We offer you our unique creative approach that will help to capture your personality on camera. 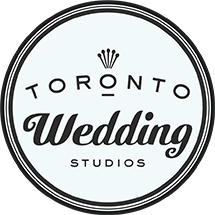 Our studio is based in Toronto’s iconic Riverside neighbourhood; however, we provide event photography for destination engagement and wedding photography services all over the Greater Toronto Area, Southern Ontario, and even around the world! Our creative wedding and destination event, photography approach is subtle, unobtrusive and personable. We process our images with a light and airy quality, while giving them an aesthetic that caters to your individual personality, but which results in elegant and natural photos that capture moments important to you. Our goal is to make you smile! 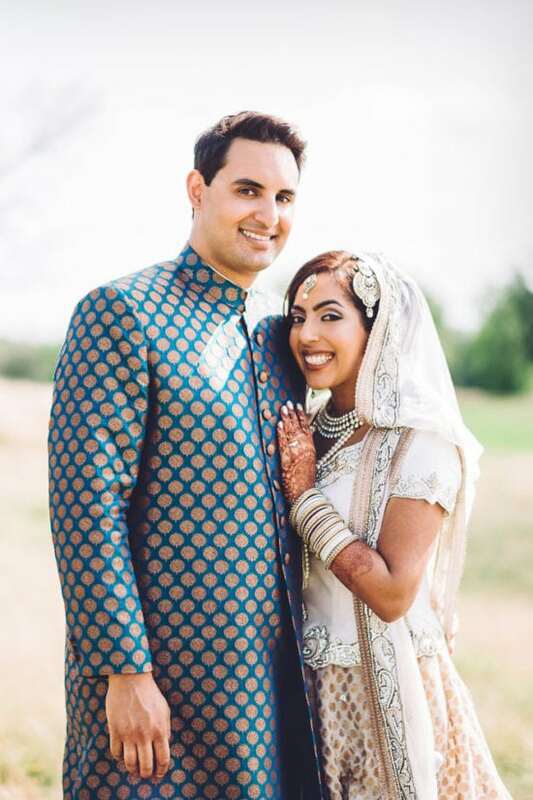 Please note that our 2019 & 2020 season is filling up quickly, so be sure to get in touch soon with our destination wedding and engagement photographers in Toronto for photography packages. How do I choose a good wedding photographer when there are so many listed? 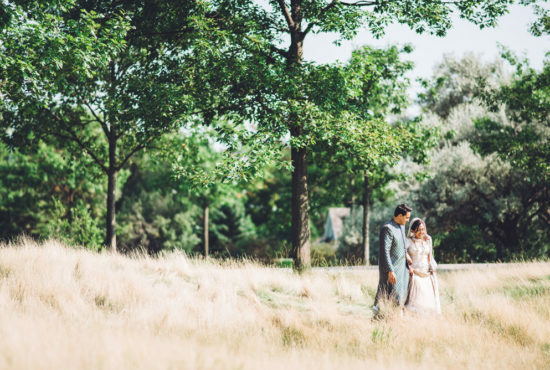 You should be choosing a wedding photographer based on the style of photos you like. Review their website and, if their photos are consistent and you like their style, schedule a meeting with them. In fact try meeting with a few photographers so you can compare. It’s also very important that you like their personality, as you will be dealing with them for the next few months, as well as throughout the entire wedding day (of course). Roughly how many photos do we get? Depending on the amount of hours we will be covering, you will receive minimum of 300 – 800 fully edited photos. How can I make sure I look my best in the photos? Be yourself, be confident and enjoy the moment – that’s the best advice we give to all of our couples. Is it recommended that we see each other before the ceremony? Where do “first look” pictures get usually taken? It is not a rule but it can make things easier on the wedding day, because then most of your photo session will be finished before the ceremony. After the ceremony you can go and enjoy the rest of the day, knowing the photos are done, and your guests don’t have to wait. 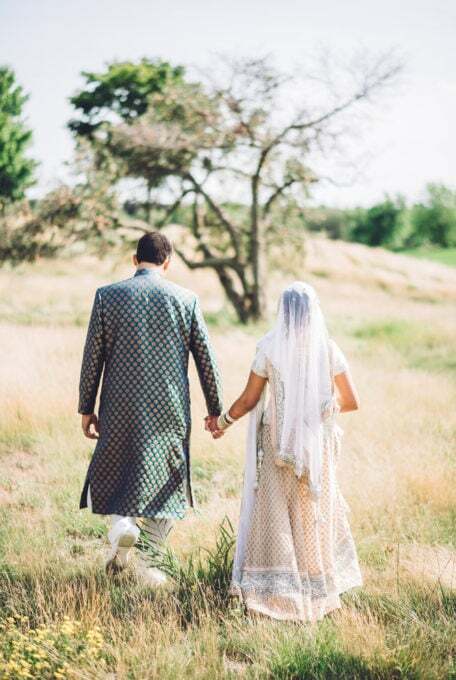 Some couples also prefer the first look before the ceremony as it can be a very emotional moment and they want to experience it in a private setting. These photos are usually taken at a location near where they are getting ready. How far in advance should we book a wedding photographer? We get booked anywhere from 18 to 2 months before the wedding day. If there is a photographer or any other wedding vendor that you really like we recommend to book early, as they might be not be available later. Is it really necessary to have a second photographer? We highly recommend having two photographers on your wedding day. It is such busy day, everything is happening fast. Having a second photographer means you get photos that you would otherwise not be able to have. For example, in the morning it is necessary to grab all the detail shots (dress, shoes, bouquet, accessories and what ever else you might have); while one photographer is getting those shots, the second photographer is capturing all the candid moments that are happening at the same time. Another example is: during the speeches, one photographer is focusing on the speaker, while the second photographer focuses on the expressions of the audience… You get the idea. Are the photos re-touched? Does it make them look fake? All photos we give to our clients are fully edited for colour balance, brightness and density. They will look very similar to what you see on our website. This is a time-consuming process, as it requires adjusting every photo individually. Some people mistake this with “retouching”. Retouching means making changes to the image, such as clearing it of any imperfections i.e. blemishes on your skin, hair sticking up, dirt on sidewalks or anything that may be a distraction in an otherwise perfect photograph. This is typically done to photos that are going to get printed. We never use the cheesy retouching techniques that make photos look fake. Yes we are available for wedding photography worldwide. Should we come with photo ideas, or do you decide them for us? We are open to your suggestions. But our goal is to keep your photos natural looking, nothing staged or too posy. Usually we choose the area where the light for taking photos is ideal and then we just let moments happen. Absolutely, we love cultural weddings! Typically we give a special price for the additional days. Where does the wedding photographer sit for dinner? Is there a preferred spot? It is preferred the photographer sits in the same room as the wedding party and guests so that we don’t miss anything important during dinner. Yes! All of our photographers are fully versed in a variety of lighting techniques.